They engage your guests, add an entirely different liveliness to the party and often become one of the most memorable parts of a wedding. 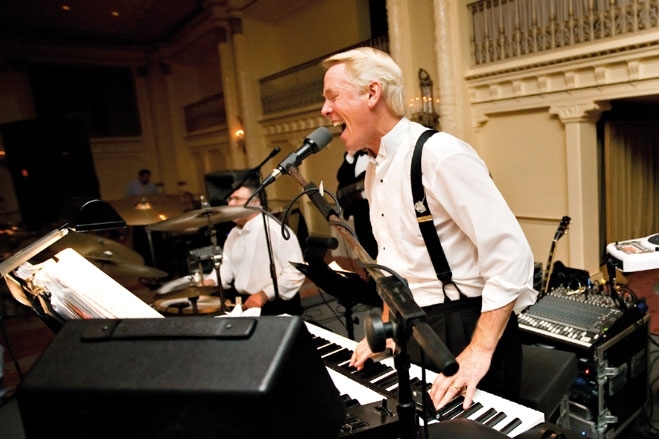 From classic cover bands to funk, soul or vintage jazz groups, more and more couples are turning to live bands for the energy and enchantment that only these musicians can create; our round-up of high-energy favorites is sure to fit a broad repertoire of musical styles and big-day budgets. Yes, it does exist: the ultimate cover band. 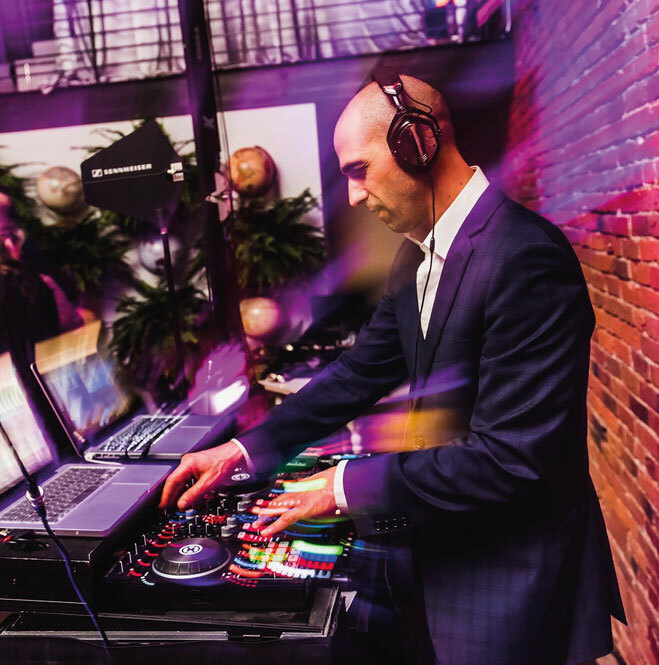 With more than 2,300 weddings under his belt, Michael Benson has a repertoire of songs and musical styles that’s just as vast. You can sit back to Frank Sinatra and Tony Bennett during dinner, and then dance your heart out to everything from Jay Z to Def Leppard to keep the party going. Want to spend all night in the ’80s? No problem. The key, Benson says, is skipping the set lists and going with his gut. “I make our song choices moment by moment. It’s like having a telepathic rope to the audience that never goes slack.” Starting price: $3,000 (quartet), $4,000 (quintet). 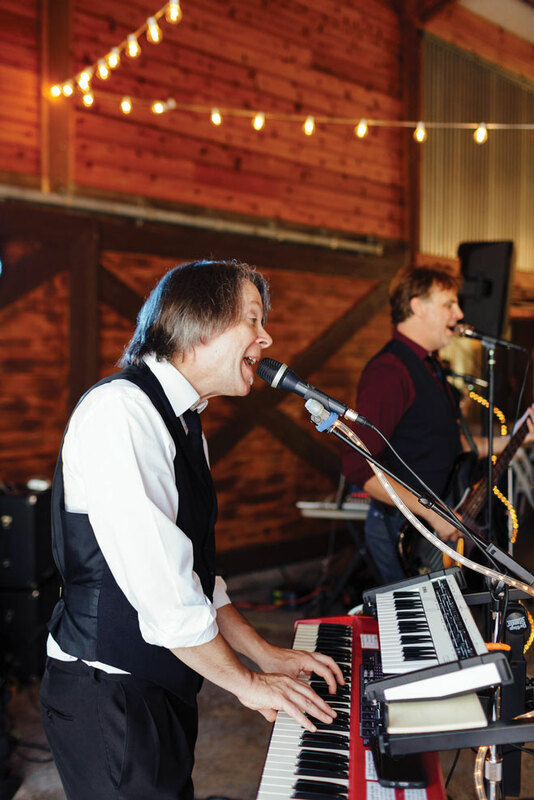 Ben and Suzie Bradford not only bring a romantic, folksy vibe to the weddings they play—couples who hire this sweet husband-and-wife team get the bonus of a good omen. “We get very into the love aspect,” Suzie says. 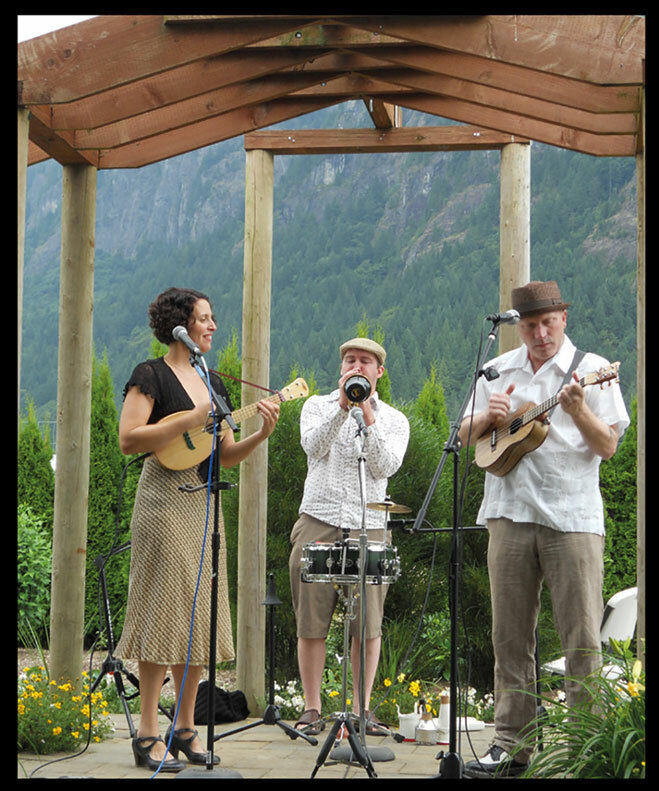 “We’ve done about 200 weddings and haven’t heard of a single separation.” With an upright bass, violin, guitar and vocals, Suzie describes their sound as “wine pop,” perfect for kicking back at a winery or lodge with a glass of something nice. Indeed, you can often catch them performing at such venues around the Seattle area. See their website for dates. Starting price: $1,000 (duo), $3,500 (full band). Brought together by their mutual love of the ukulele, this adorable uke-, banjo- and percussion-toting duo performs jazz standards, fun vintage Hawaiian tunes from the early 20th century, as well as old-time Americana, folk and original jazz-style love songs. “Our typical wedding is more low-key and comfortable, if not casual,” says musician Sunga Rose. “We love vintage styles and always dress for the occasion.” You can also catch Rose and her partner, Michael Alexander, as part of the 14-member ukulele orchestra Ukestra Seattle, which Rose leads. Starting price: $600. Rock out to the retro soul stylings of Roemen and the Whereabouts / Courtesy of Roemen and the Whereabouts. Playing a mixture of retro soul and Motown, this four-piece knows how to spread the love in perfect harmony with a repertoire that includes Stevie Wonder, Marvin Gaye, The Temptations and others of that style. Rather than playing from a specific set list, the band prefers to read the crowd and respond accordingly. “You just have to go with the feeling of the people because it’s not a canned vibe,” says drummer and vocalist Chris Crumpler. “There really is a lot of soul in soul music. It’s fun to see how it really touches people in a different way.” Starting price: $2,000. This seven-piece mariachi band has been playing in the Seattle area and turning weddings and other events into instantly festive fiestas for about 30 years. For dinner and the cocktail hour, the musicians keep it more subdued, with softer strings and violins, breaking out the trumpets when you’re ready. Led by bandleader Francisco Garay, the group plays traditional Mexican folk music while wearing gorgeous charro suits. Starting price: $350/ hour (3-person band), $500/hour (full 7-person band).